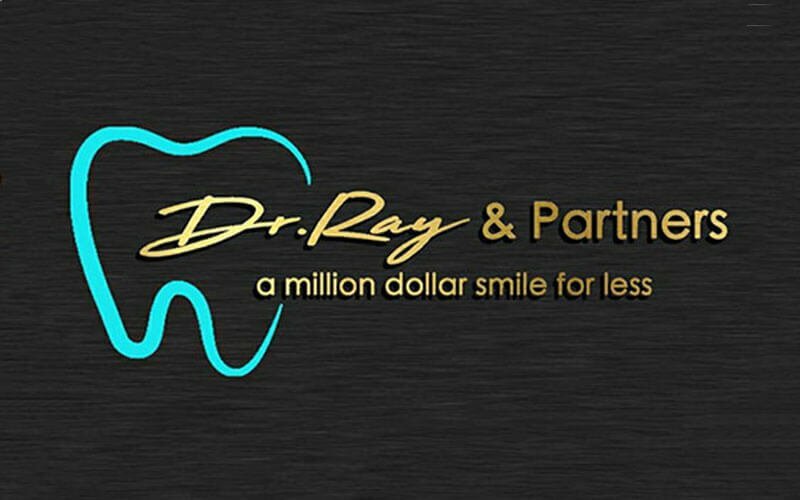 Dr. Ray & Partners Dental Clinic was established upon the passion that Dr. Ray Singh Kler holds in the field of dental implantology and aesthetic dentistry. 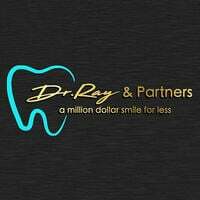 Offering a wide range of dental services such as dental x-ray, filling, root canal treatment, crown and bridge, and many more, this dental clinic’s mission is geared towards its patients’ well-being and awareness on dental health. This speaks of the emphasis that Dr. Ray and his crews place on their patients’ comfort as they prioritise the outcome of their treatments at the same time.